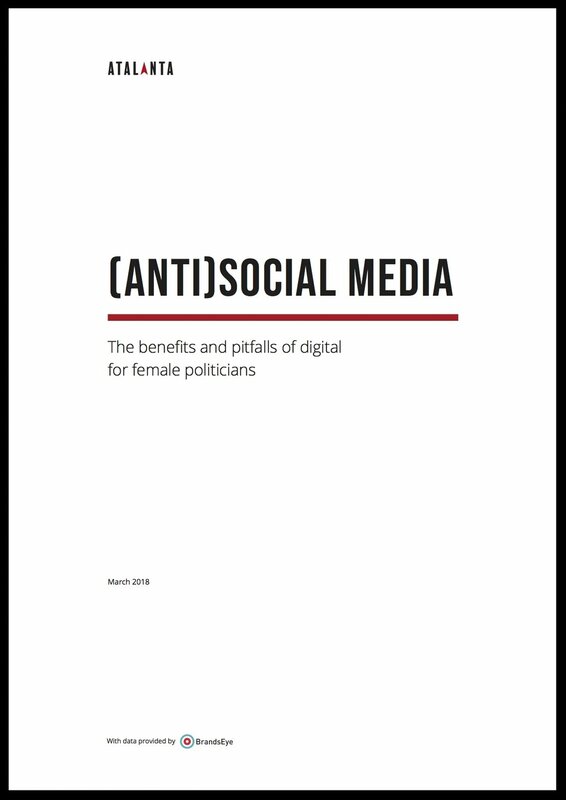 The report also includes interviews with both female politicians and campaign strategists, and draws upon recent research and policy proposals focused on strategies for tackling online harassment and abuse. As more women enter into the highest levels of politics, the attitudes towards female leadership are beginning to change, which will in turn impact political discourse, both online and offline. While it may often feel like an uphill battle in the face of harassment and threat, it’s one worth fighting for the sake of our democratic systems and the benefit of the next generation of female political leaders.